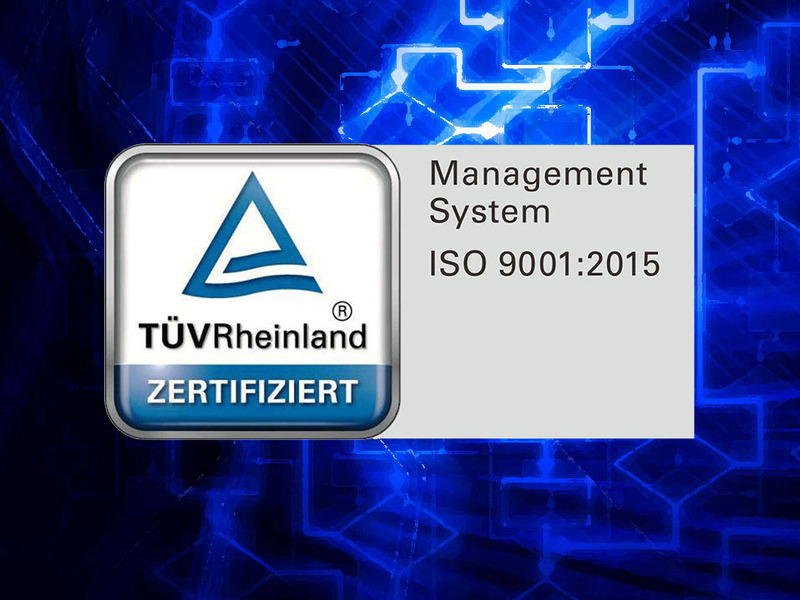 After many months’ procedural preparation and streamlining, we are happy to announce that we now have obtained the attractive ISO 9001 certification. The process has been extremely thorough and taken its toll on everybody within our organisation who worked tirelessly to ensure that we could get our many processes defined and standardised with higher efficiency as the goal. So we all have our share of the good result. It has been team work at its best that will ensure an even smoother work-flow in the years ahead.